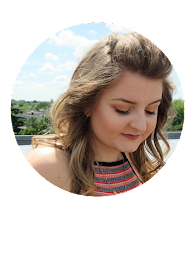 Last week I headed down to London with my boyfriend Clint for the New Balance event, we wanted to stay overnight but after booking our holiday to Orlando for next year we decided to go down for the day. We had a look around at the latest designs and learnt more about New Balance as a brand and what they have to offer. They actually put alot of effort into the designs and performance of each shoe. At the event there was a variety of different New Balance Shoes to look at, they had performance shoes which were the sporty ones for runners, lightweight running designs, cricket styles and then more lifestyle styles which would appeal to most people. I love the 574's they come in so many different colours, there was a gorgeous black and green pair at the event which had cute pink laces. Clints favourites were the 600c in the yellow/mustard colour, they were really nice perfect for a night out! I didn't realise how many different kinds of New Balance there actually is, they have lots of unique styles and they come in so many different colours and designs. You can also personalise your own pair on the New Balance website in the US so the possibilities are endless. Overall, it was such a fab event, I learnt loads about New Balance that I didn't know before. 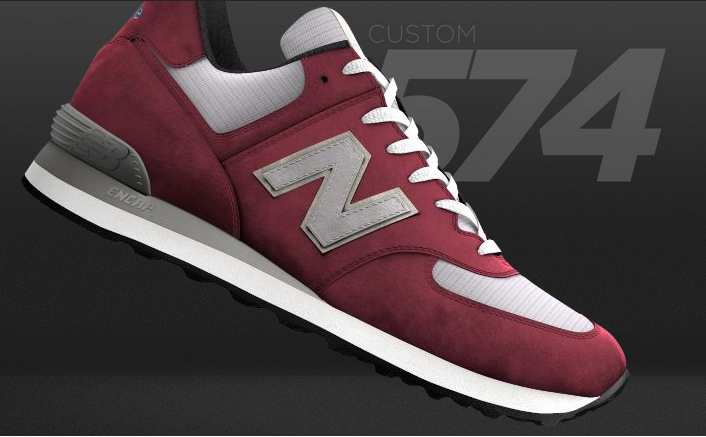 After I had looked around the different designs and had some amazing Ali Baba Juice we went through and designed our own personal pair of New Balance, I went for a Burgundy colour and grey details, I won't get them for a couple of weeks but I will review them once they arrive. I even got to put my name on the back, I'm so excited for them to arrive! I'd like to thank New Balance for inviting me to the event and for letting me personalise my own pair!